Manchester United boss Ole Gunnar Solskjaer has brought the best out of a number of attacking players such as Marcus Rashford and Paul Pogba with his proactive approach seemingly being preferred by them over Jose Mourinho’s reactive defensive mindset. Barcelona’s search for a new striker is widespread so it’s understandable that Marcus Rashford’s recent return to form has got them interested, six goals and three assists in 12 matches. According to report, The Catalans are eyeing Rashford, although the club acknowledges that it would be hard to take him away from Manchester United especially with no release clause, so a large transfer fee, potentially over €100 million, would be required. Young English players are always overvalued due to the “homegrown” player squad requirements for Premier League teams and the Premier League TV rights deal which ensures they have large sums of money to spend on wages and transfer fees. However, he is still a top talent and he could work well at Barcelona. 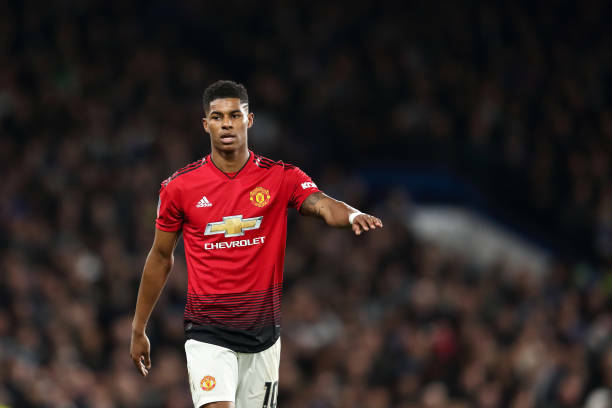 Rashford is versatile in that he has excellent off-the-ball movement, especially when making runs in behind with his sharp acceleration, while also being capable of linking up in tight spaces. Unfortunately for Rashford there are other options such as Nicolas pepe and Maxi Gomez who will be much cheaper than him so that is likely to rule him out as main target for Barca.